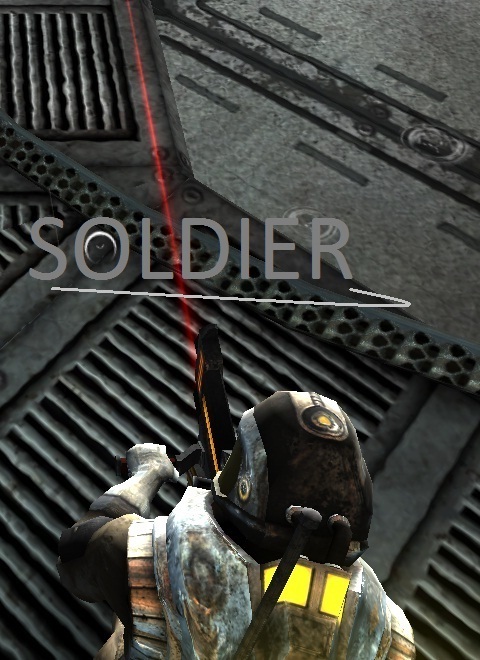 Tee soldier John Clark in the game "Soldier" you will have to go through and survive through the different buildings. On you will be attacked, etc. Different robots and you need to survive. Here added new cities and many more interesting things.